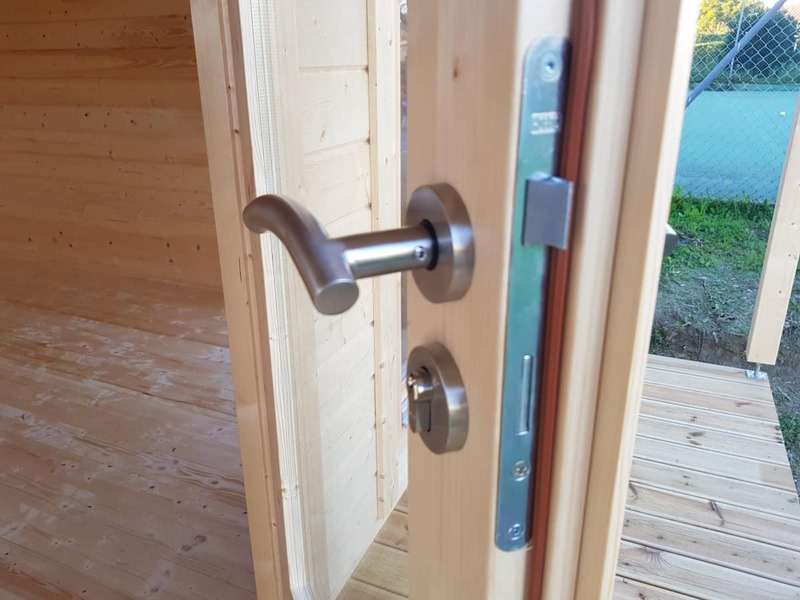 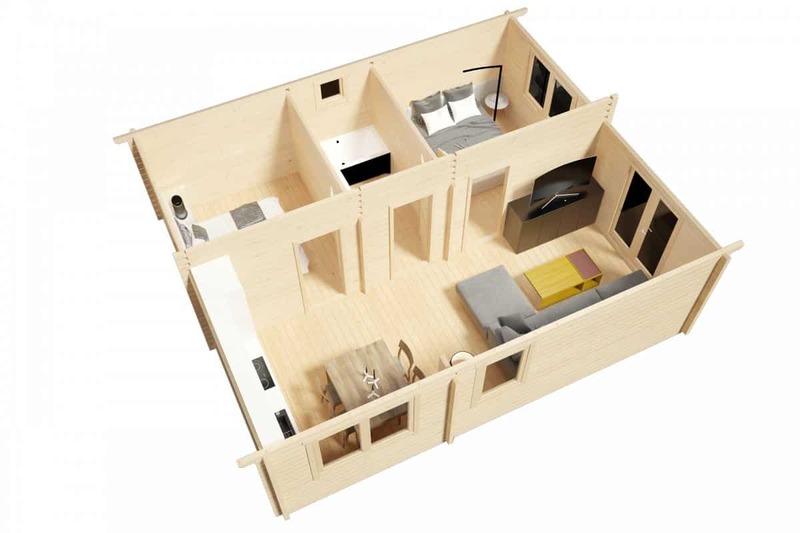 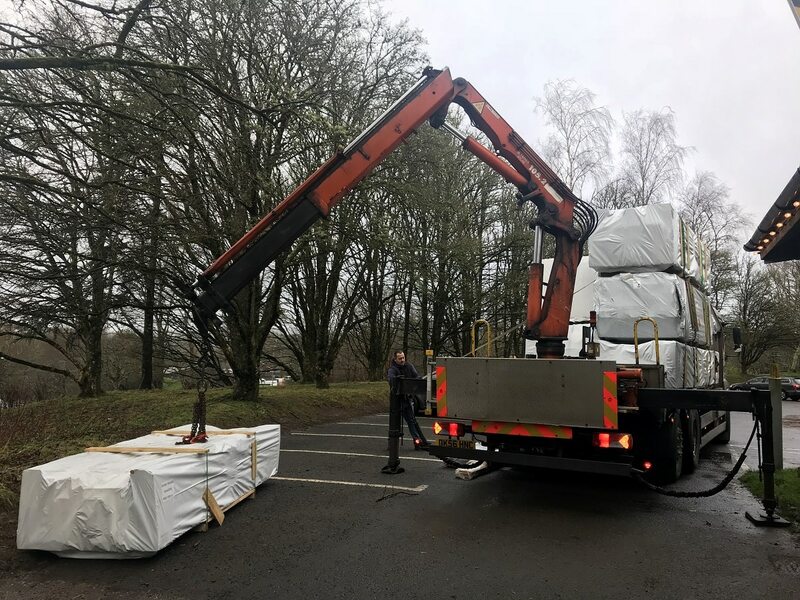 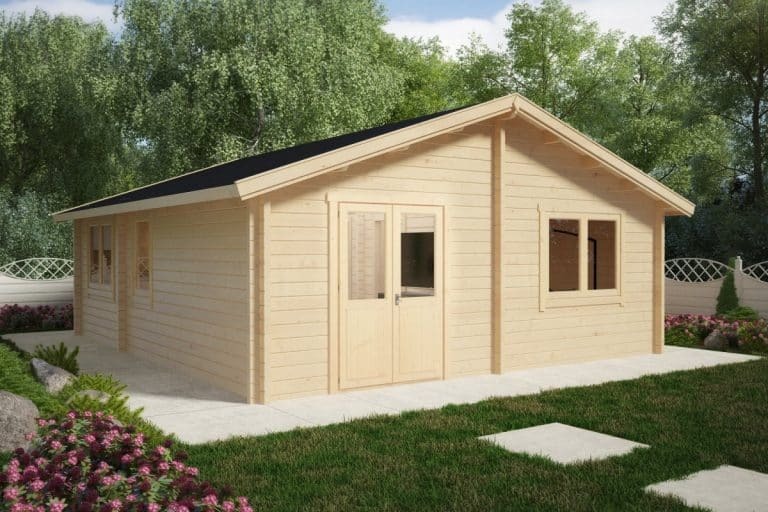 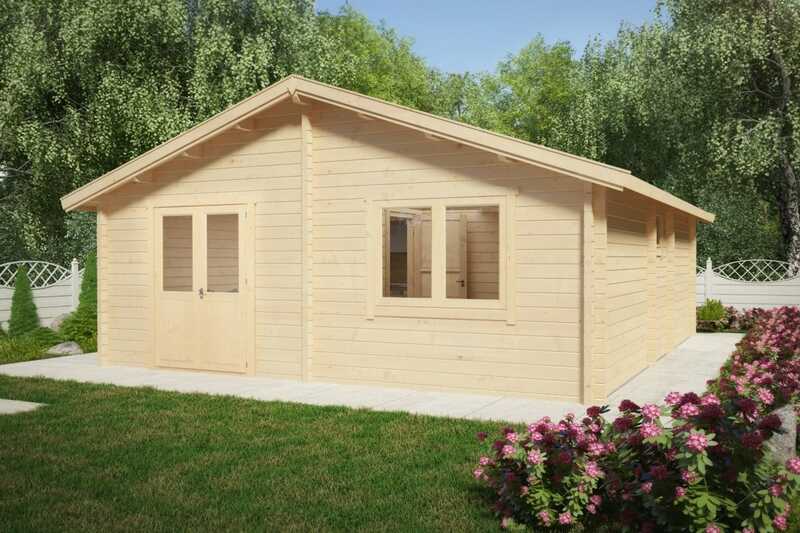 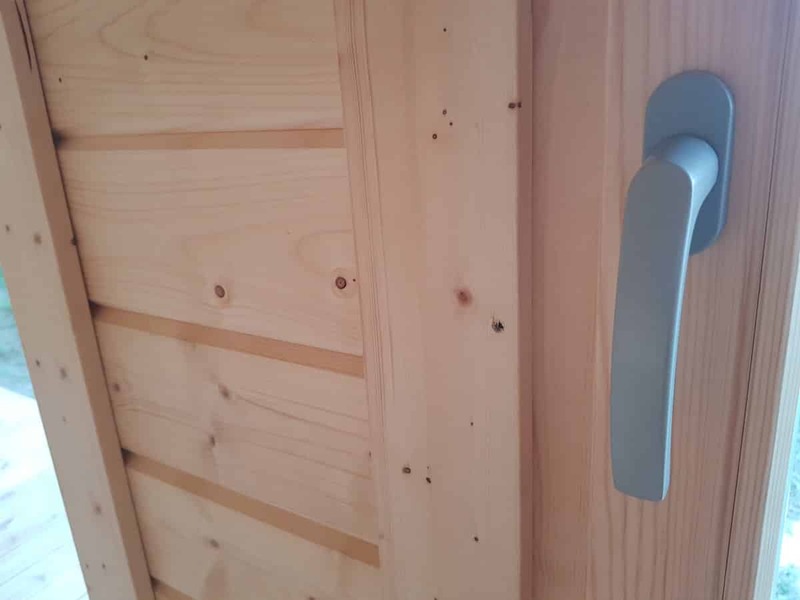 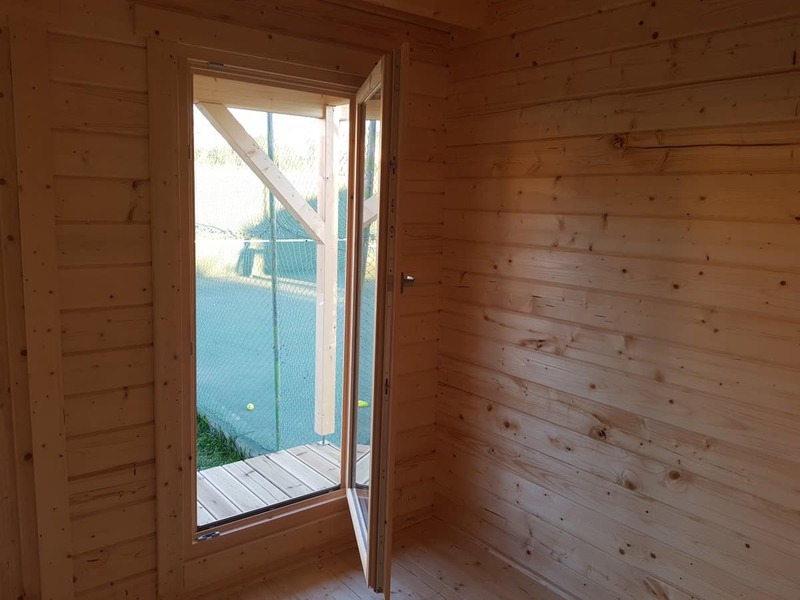 Our 7 x 6m log cabin Ireland could be a perfect solution for acquiring extra space to your home without moving, enabling you to build a large 2-bedroom garden guest house or a nice holiday home for a very reasonable price. 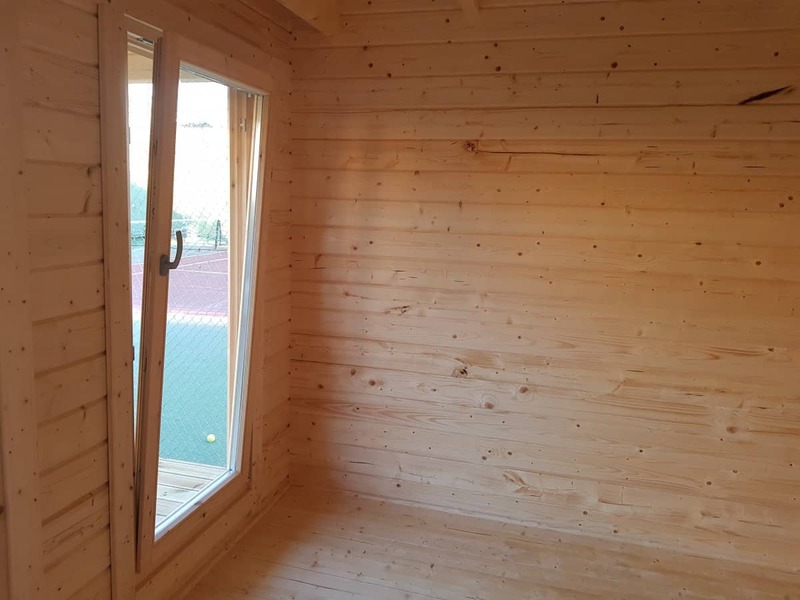 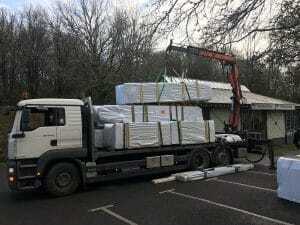 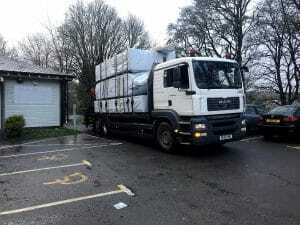 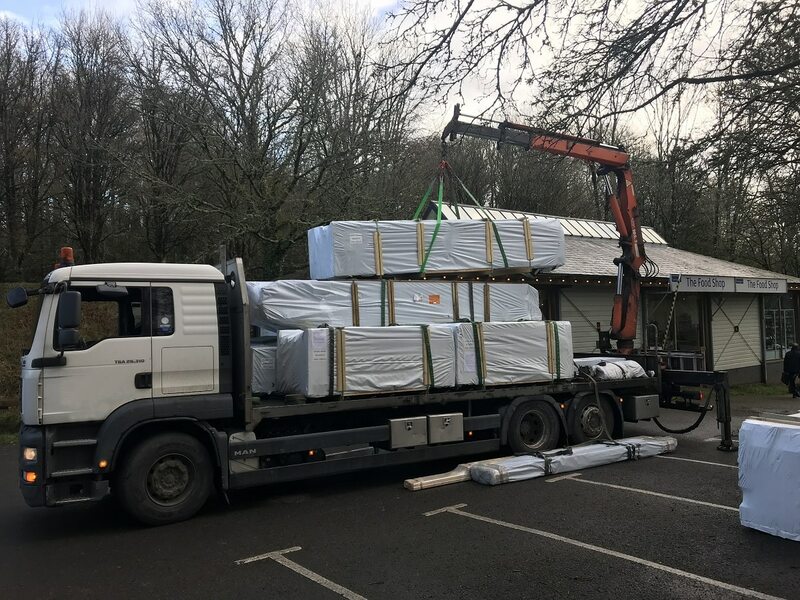 Everything you need to install this 43m2 log cabin is included in the standard kit: sturdy 70mm wall planks, 28mm floor boards, double glazed doors and windows, interior door, roof boards, roofing felt, metal storm braces inserted throughout the entire wall as well as all fixings and other necessary components. 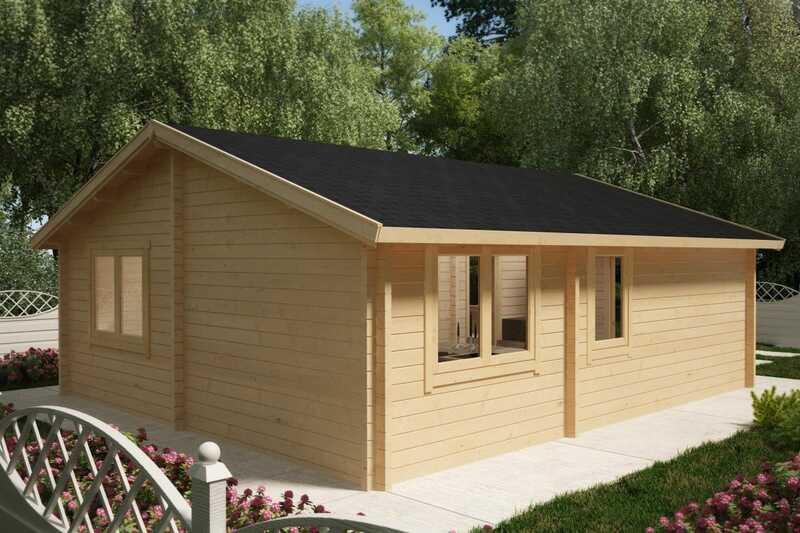 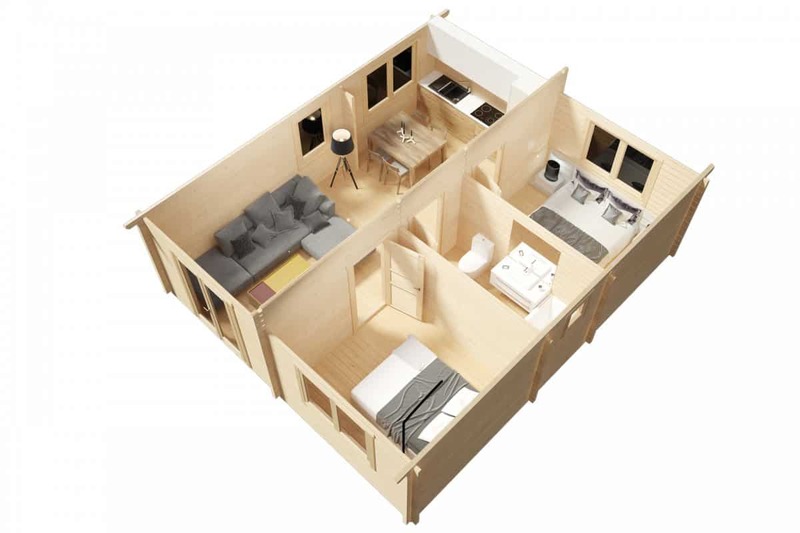 The Ireland log cabin can be assembled within 3-4 days. 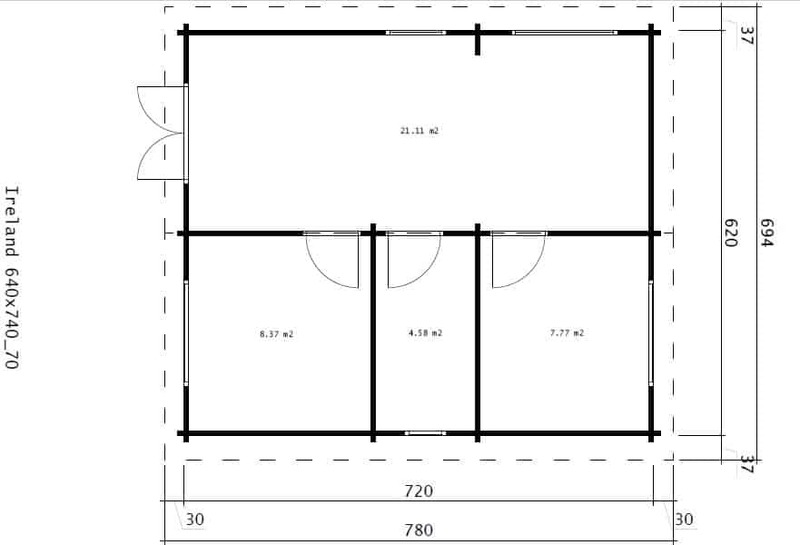 Number of windows: 3 window 1,5 x 1,14 m; 1 window 0,8 x 1,14 m, 1 window 0,51 x 0,51 m. All opening.